The last time we had to make treats for church, I wanted to make Scotcharoos. I debated whether or not I would write up the recipe. But then I needed to look up the recipe, because it had been long enough I wasn’t sure I remembered correctly. I should have remembered as this is a very simple recipe. Just remember 6 to 1: 6 cups of rice cereal and 1 cup of everything else! I’m not a huge fan of corn syrup and there does happen to be a lot of it in this recipe, but I don’t make this very often. The only other time I use corn syrup is making my homemade caramels at Christmastime. As long as you keep things in moderation, all is good. 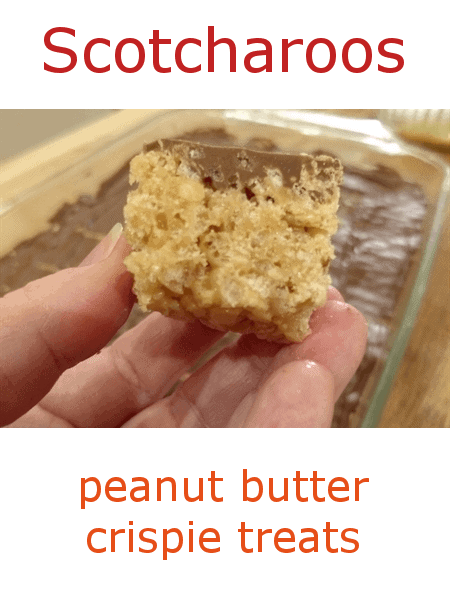 You can use either creamy or chunky peanut butter for this recipe. I happened to use chunky this time as we had more of that in the house. 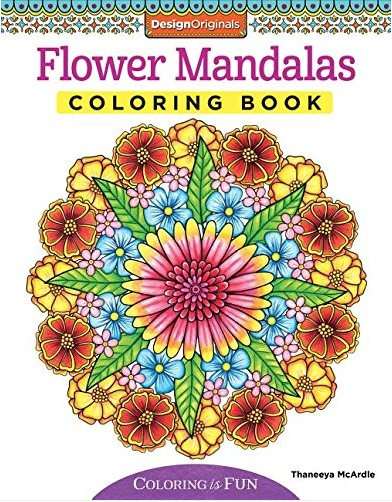 The step-by-step instructions below look long but it’s really very easy. Melt the sugar and corn syrup, bring just to a boil, stir in the peanut butter and mix with the cereal. 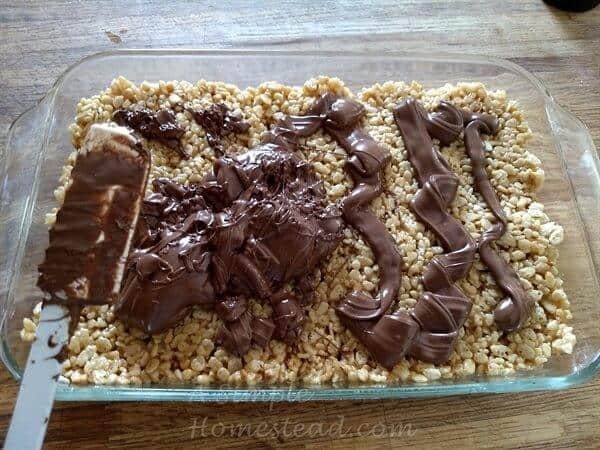 Then you melt the chocolate and butterscotch chips and spread over the cereal mixture. As you can see, neither my cereal mixture nor my chocolate layer is very even, but it doesn’t matter as long as it’s “close” – that way everyone gets a generous piece with all the goodies. The last step is the hardest part… waiting for the chocolate layer to cool and harden so you can cut into squares. Yeah, letting it cool before cutting doesn’t always happen in my house. 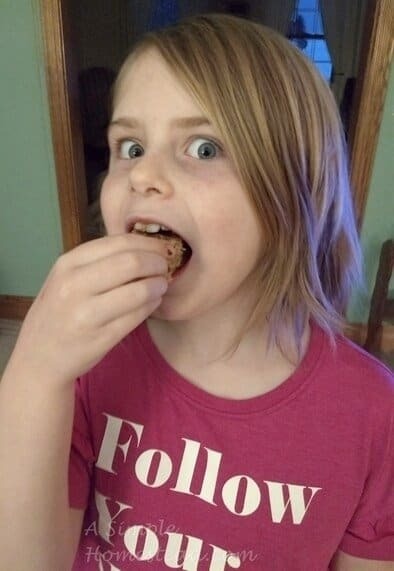 Have you ever made these delicious treats before? Do they disappear as quickly in your house as in mine (which is why I don’t make them often!)? A quick and easy recipe that is a favorite at gatherings – or just a Saturday afternoon at home! Generously grease a 9″x13″ baking pan and set aside. Measure out the cereal in a large bowl and set aside. In a medium saucepan, combine the corn syrup and sugar. Mix and stir over a low heat until the sugar starts to dissolve. Then turn up the heat and bring just to the boiling point. 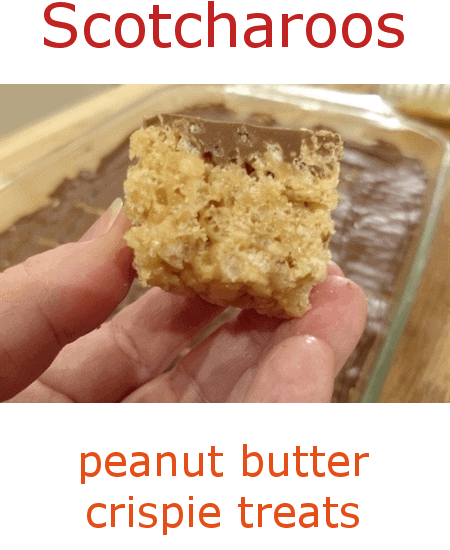 Remove from heat and stir in the peanut butter, mixing until all the peanut butter has been melted and combined with the sugar mixture. 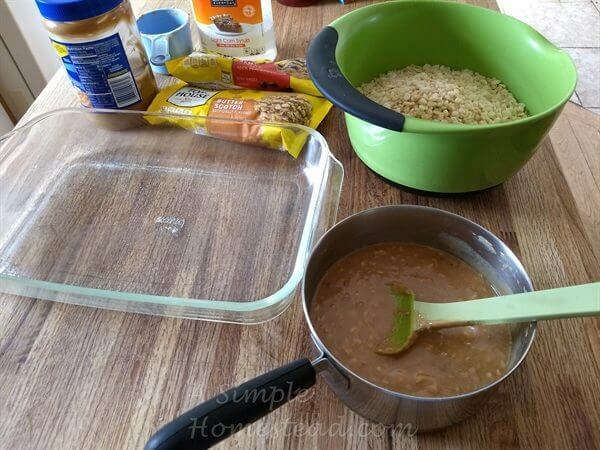 Pour the peanut butter mixture over the cereal and stir gently until the cereal is coated. 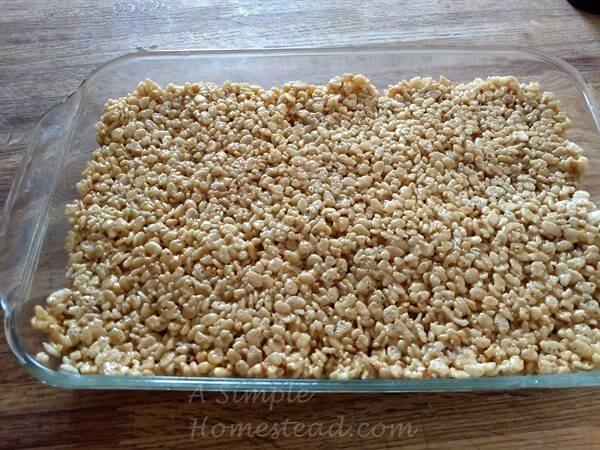 Transfer the cereal into the prepared baking pan, pressing so the mixture is spread evenly across the whole pan. Pressing also helps the cereal mixture stick to itself. 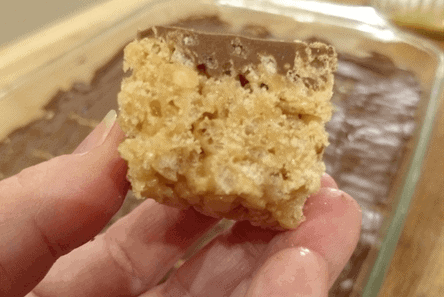 In a microwave safe bowl, combine the chocolate and butterscotch chips. Melt in the microwave on high, in 15 to 30-second bursts, stirring after each cooking time. Repeat until the chips are melted and smooth. 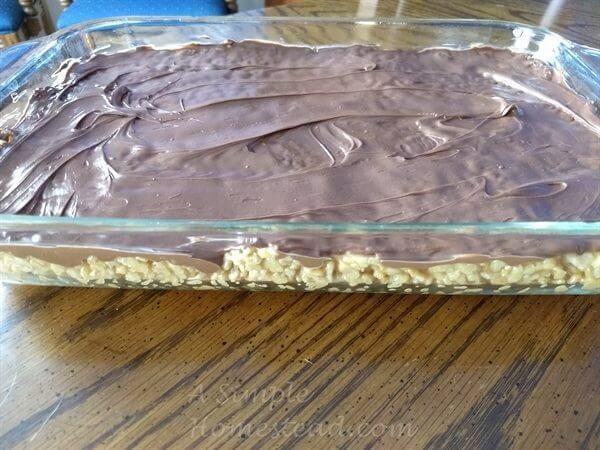 Pour over the cereal mixture and spread across evenly. Cool until the chocolate topping is firm; refrigeration is not necessary unless the weather is warm. Cut into 2″x2″ squares and serve. Allow time for the chocolate layer to cool before cutting into squares. 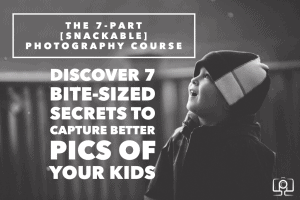 A graduate of Schultz Photo School.